Giggity isn't just an overdrive or boost pedal. 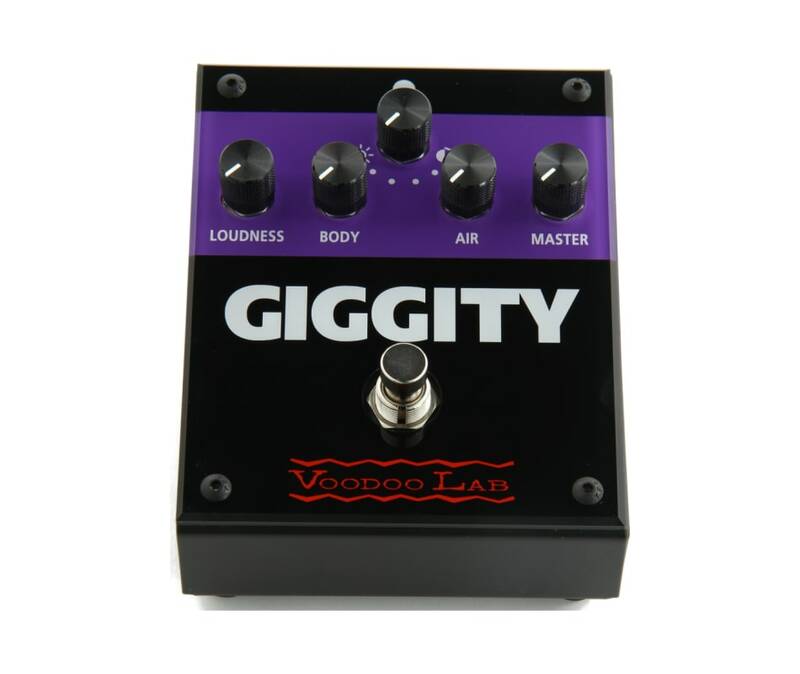 With its unique Body and Air tone shaping circuits, Giggity can help you fine-tune your overall sonic footprint. Placed after your pedalboard and before a clean amp, you can add a little grind, and thicken up the bottom by adding Body.